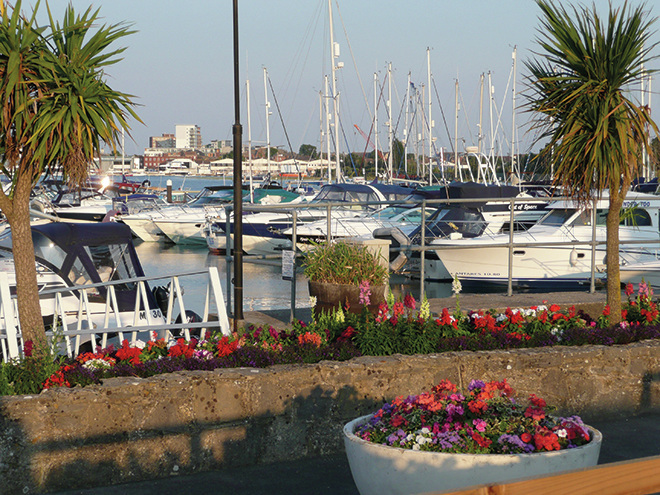 Would you like a free no obligation boat valuation? 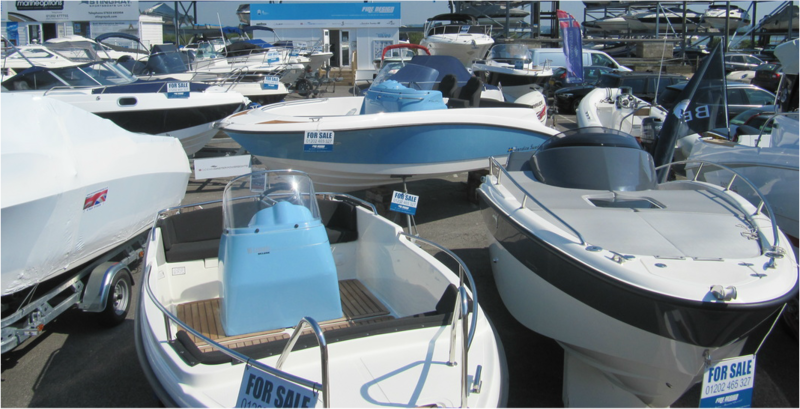 Your boats value is based not only on current market prices and our wealth of experience, but also a database of sold boats prices over more than 15 years. 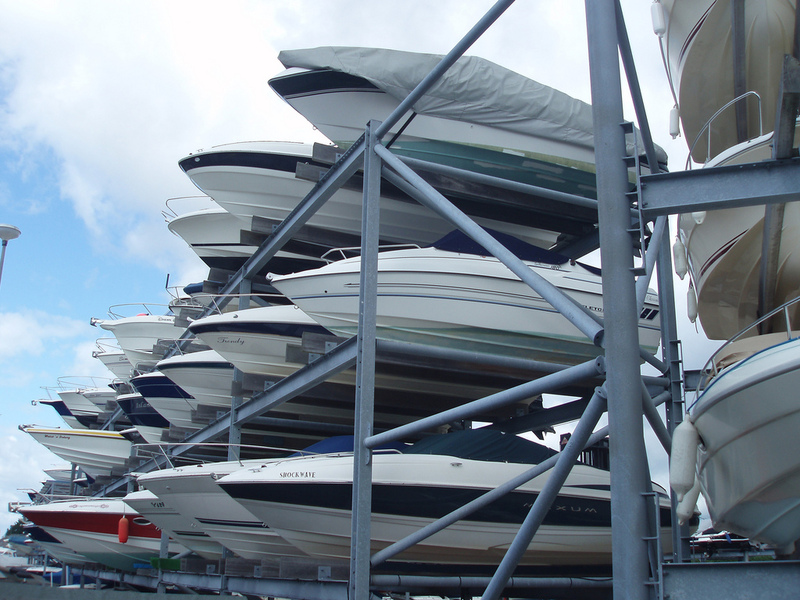 The database of sold prices includes over 450,000 boats worldwide and 30,000 boats in the UK alone. 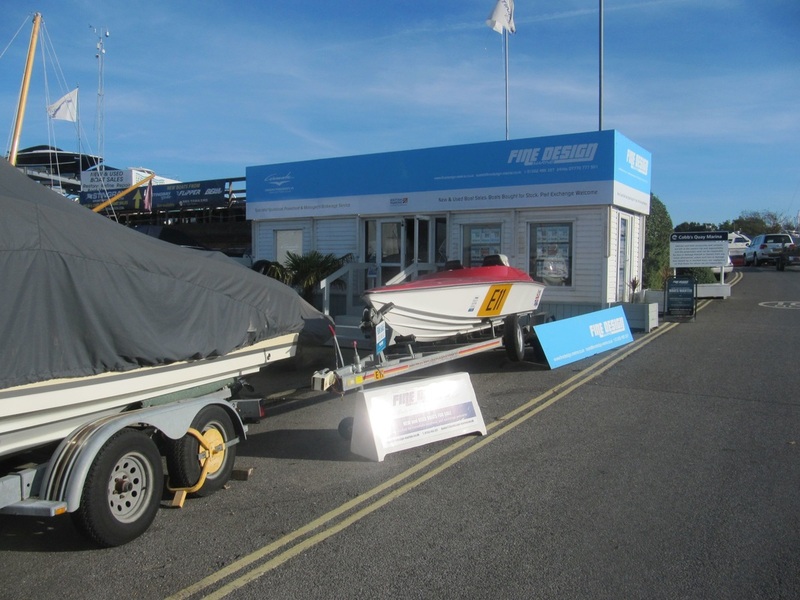 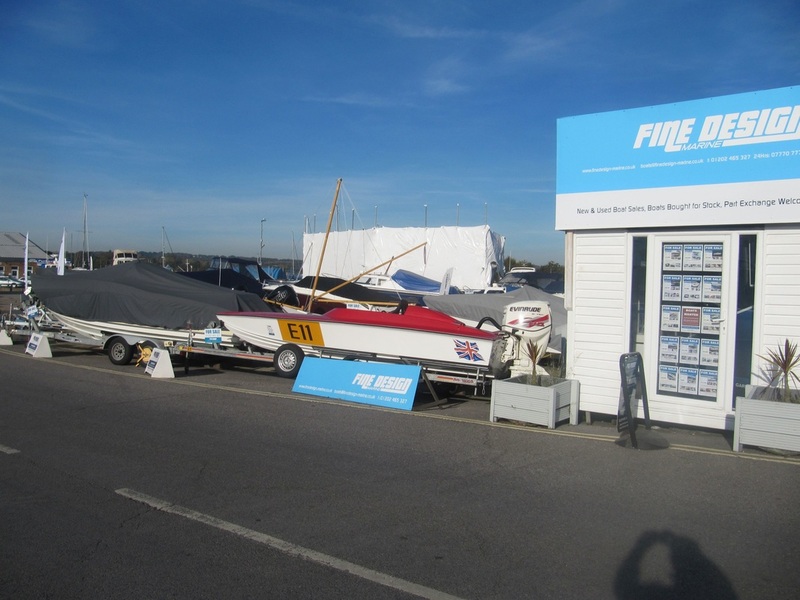 For more information, including a FREE no obligation boat valuation, please use the form below or call us on 01202 465 327 with the make, model, age, location and we will do the rest.